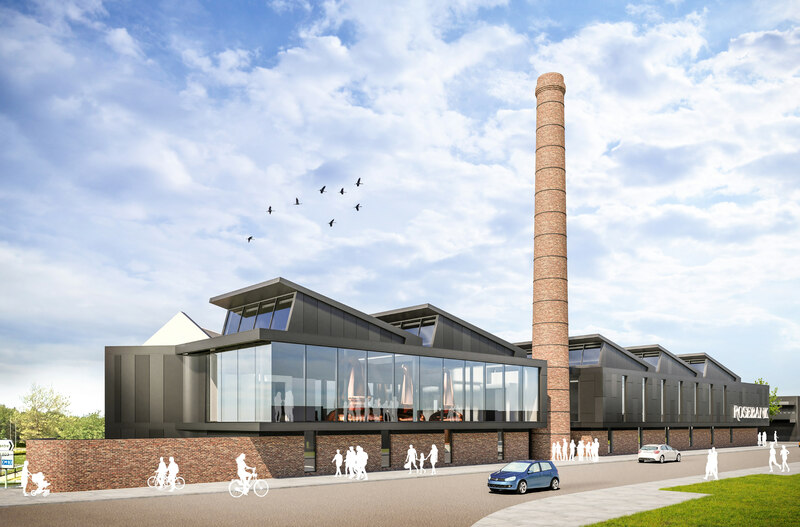 Ian Macleod Distillers has been granted planning permission to start work on its multi-million pound redevelopment of the Rosebank Distillery in Falkirk. Turley provided expert heritage services for the project. “We’re delighted to have reached this significant milestone of the Rosebank redevelopment project. To bring back to life an iconic distillery and quintessential Lowland single malt is truly a once in a lifetime opportunity.